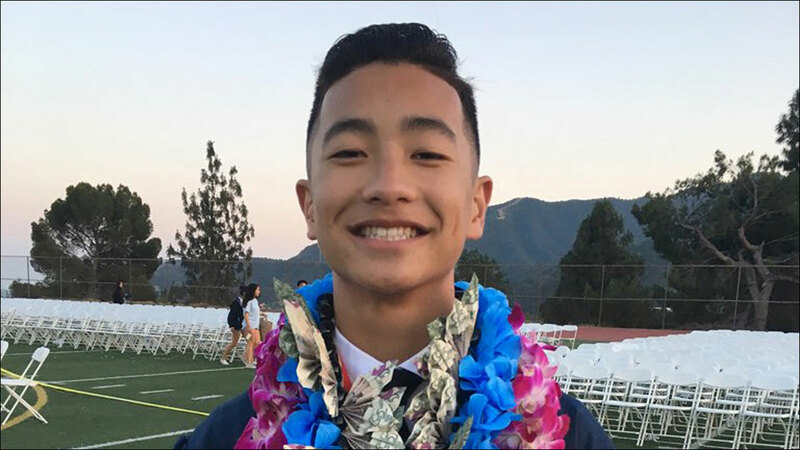 18-year-old Noah Caleb Domingo's death appears to be alcohol-related. A UC Irvine student died over the weekend after going to a party, and his fraternity has been suspended indefinitely amid an active police investigation. The death appears to be alcohol-related. 18-year-old Noah Caleb Domingo, a freshman member of Sigma Alpha Epsilon, was apparently participating in a rush week event for his fraternity when he attended a "big brother/little brother" party on Friday night. When Domingo was found the next morning, he was dead.